Effortless self-service provided via NLP based Cognitive AI answers your customers questions in real-time, all of the time. Connect your agents to an easy to search, contextual knowledge source and deliver a single source of truth across the entire business. Start making business decisions based on real-time, actionable struggle & customer experience analytics. CartAssist are a Platinum Solutions Partner for the Bold360 customer engagement platform. 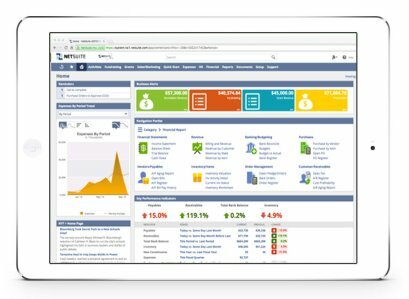 Led by a team with over 2 decades of experience in delivering award-winning customer service solutions in both traditional contact and technology – Cart Assist delivers local, in-market consultancy and solution management for one of the world’s most trusted and fastest evolving end-to-end digital customer engagement solutions. We are committed to helping you deliver digital customer self-service which meets and exceeds the expectation of your customers. Bold360 delivers innovative and effortless hybrid ai/human customer support solutions to your users at any point of their journey through virtual assistance, chatbots, conversational self-service and smart channelling to your agents where appropriate. 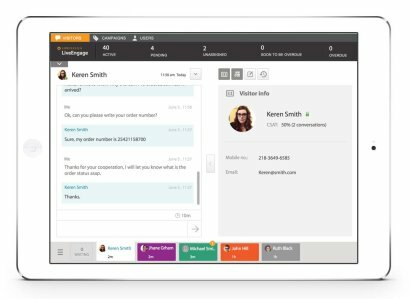 The Bold360agent solution provides customer support staff with a single agent console which links all digital channels with your CRM, CMS and e-Commerce store to provide a unified view of the customer like no other. By harnessing cognitive Artificial Intelligence (AI) processing combined with Bold360’s patented Natural Language Processing (NLP) technology we create ready-to-go solutions that make self-service engaging and intuitive for an effortless customer experience that results in high returns to your business and satisfaction to your customers. A complete mobile experience including chat bots, responsive widgets and iOS / Android developer kits. Through cognitive AI and natural language processing you can understand intent and return personalised and contextual responses. 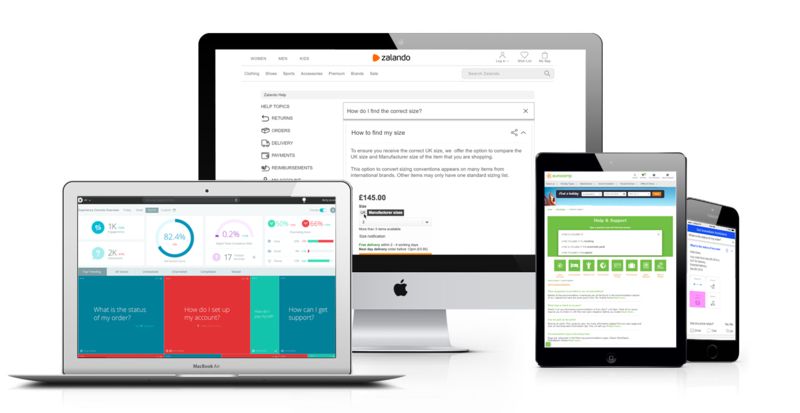 Enhanced with tools such as interactive step-by-step guidance, conversational chat bots and smart channelling escalation from virtual assistance, CartAssist can deliver effortless task completion to your customers. 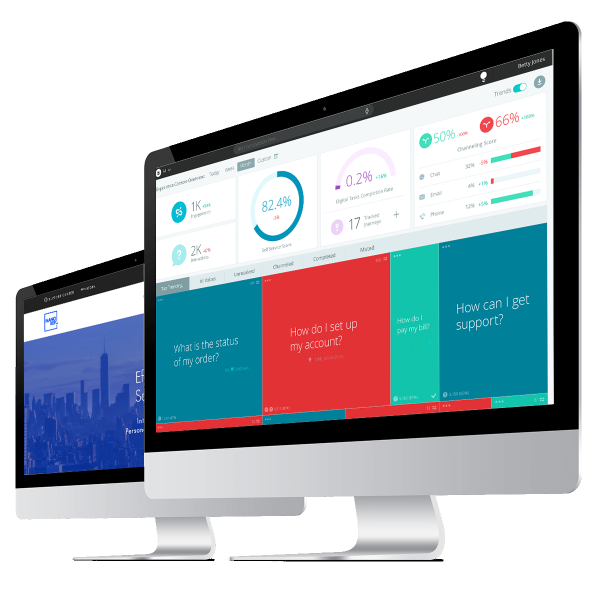 The Bold360 SaaS digital customer experience analytics console allows you to rapidly identify and close CX gaps across your digital estate. 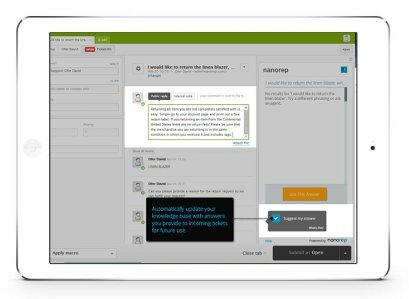 Understand user behaviour and struggle analytics in granular detail as you expose the true Voice of the Customer. With smart channelling to guide your customers to the right agent at the right time you can offer a truly 1-2-1 customer experience whilst controlling contact deflection and driving return. Want to keep up with AI trends? Engage your digital customers with a personalised shopping experience which supports and guides your shoppers through to conversion. 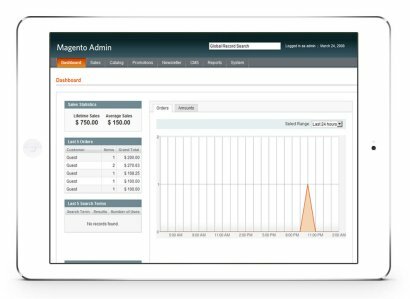 From product discovery to post sales retention, CartAssist can help drive the customer experience right from your Magento Dashboard and deliver powerful VOC – Voice of the Customer analytics to help make business decisions. 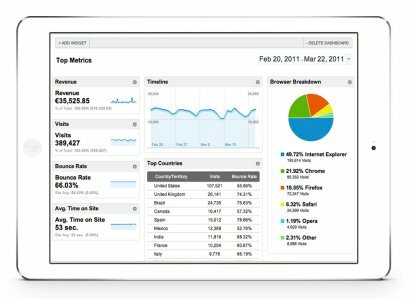 CartAssist provides digital insight and knowledge direct to the internal and eCommerce Netsuite solution. Deflect unnecessary contact, train and keep agents on brand and fill in your knowledge gaps with a dynamic integration to drive revenue, reduce costs and delight your customers. Integrate with your LivePerson or LiveEngage solution right out of the box and create personalised AI/human re-channelling polices and escalation paths. Reduce support costs through seamless self-service / agent escalation and engage each customer based on value and need. Does your chat bot solution offer intelligent, conversational assistance which leads your customers to task completion and success? 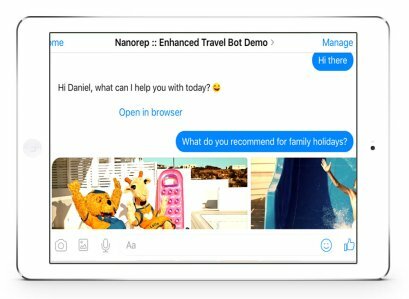 NanoRep for Facebook Messenger is an NLP, intent led conversational AI which understands the context needed to guide customers through high effort tasks with the minimum of fuss, increasing customer value and delivering customer retention. Your business likely understands Where and When frustrations appear in the customer journey but with the NanoRep integration for Google Analytics, you can now see the Voice of the Customer and Why abandonment and escalation occurs. Analyse the customer experience and start making effort reducing decisions based on in depth BI for conversion, cost reduction and customer satisfaction. How about learning the things you don’t? 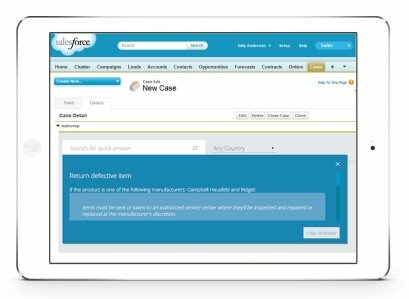 Salesforce is a CRM like no other. 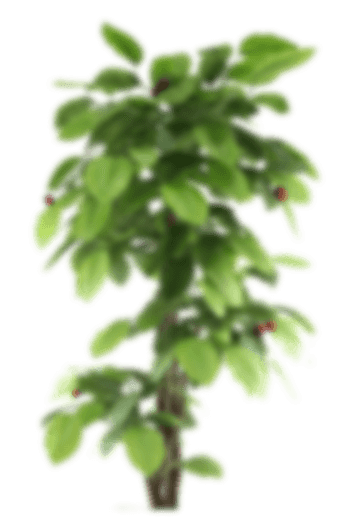 Led by innovation, it can show you everything about your business and empower you to change and grow. But what about the gaps in the customer experience which Salesforce cannot see? Nanorep’s integration to Salesforce identifies and understands your customers’ expectations and helps to build in the gaps in your knowledge, ensuring the customer experience is rich and complete. Agent led support tools ensure that new and seasonal agents have access to knowledge with the minimum of effort, creating consistent messaging across the entire business and satisfied customers regardless of which channel they contact you in. Turn your agents into Super Agents with our integration for Jira. 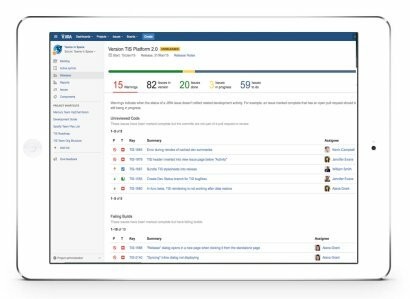 With Nanorep for Jira, your agents will soon be on brand, all of the time with simple search knowledge and training materials. Let our Cognitive AI answer the low value, repetitive enquiry so that your agents can focus on supporting value and complexity. Dramatically improve agent productivity by providing professional knowledge right in the agent console. Effortlessly resolve tickets through contextual search and keep agents on brand and in tone through a simple to search, single source of truth. “Maidstone Borough Council are very happy with the results that we are seeing from using the CartAssist solution. “The CartAssist platform has enabled more of our customers to find the information they need to complete orders online without having to contact our customer service team with basic queries. This has reduced online escalations by around 15%, allowing our customer service team to spend more time adding value to our customers who need our help and advice rather than answering simple repetitive queries”. This may be SaaS but we’re still online to help. CartAssist are a UK based team of industry professionals backed up with 24/7/365 support to help you drive the best out of digital customer engagement.